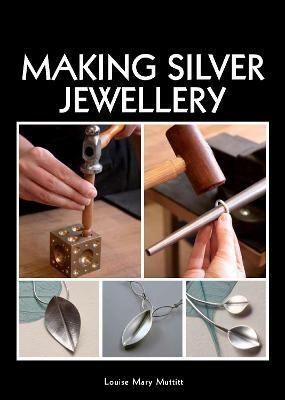 Silver is an exciting and versatile material for jewelry makers, both beginners and the more advanced. Full of inspiring ideas and finished pieces, this book explains more than 40 processes, including the more advanced techniques such as fold forming and keum-boo, and encourages the reader to experiment with their own designs. Included are step-by-step explanations with bench tips from the author's own experience, and advice on the jewelry process, including how to gather inspiration for designs and considerations for making wearable jewelry. There is also a chapter dedicated to the surface finishing and polishing of silver to give your designs a professional finish.